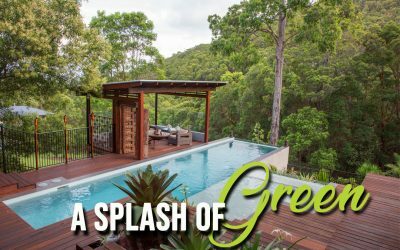 Jacinta Walsh discovers innovative ways to incorporate greenery into your pool surrounds. 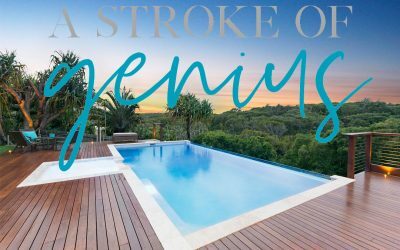 Annie Slevison chats with Nautilus Pools Pty Ltd, about creating the optimal swimming experience. 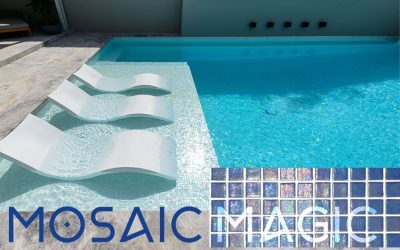 A selection of outstanding entries for inspire your next outdoor project. 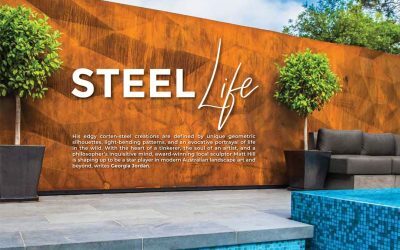 Georgia Jordan explores the life and inspirations of award-winning Australian sculptor Matt Hill. 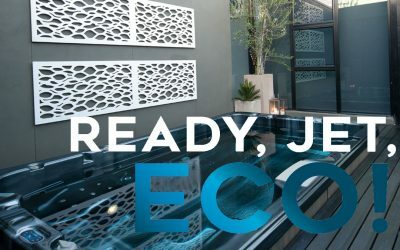 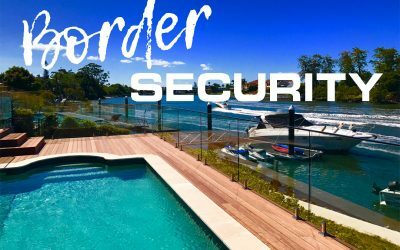 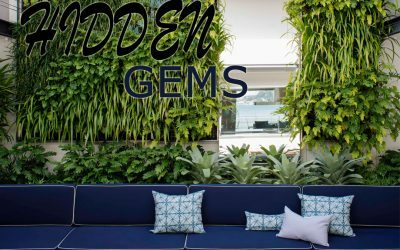 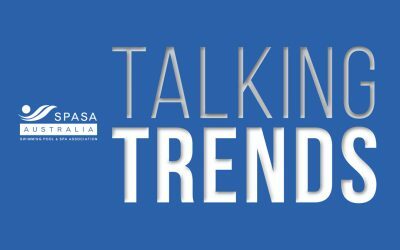 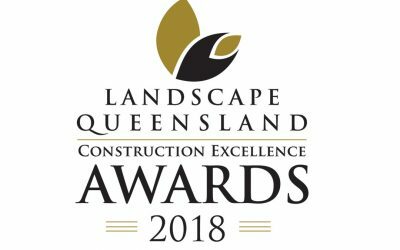 Jacqueline Maya interviews winners of the 2018 SPA QLD Awards of Excellence about the latest design and product trends.